Happy First Day of Summer! Alright so the first day of summer is not until tomorrow, but our family is kicking off summer TODAY by taking off for Vancouver, BC for a week. There will be no phone calls, facebooking or checking of email, just parks, pools, adventures, sushi, and most importantly, family time! 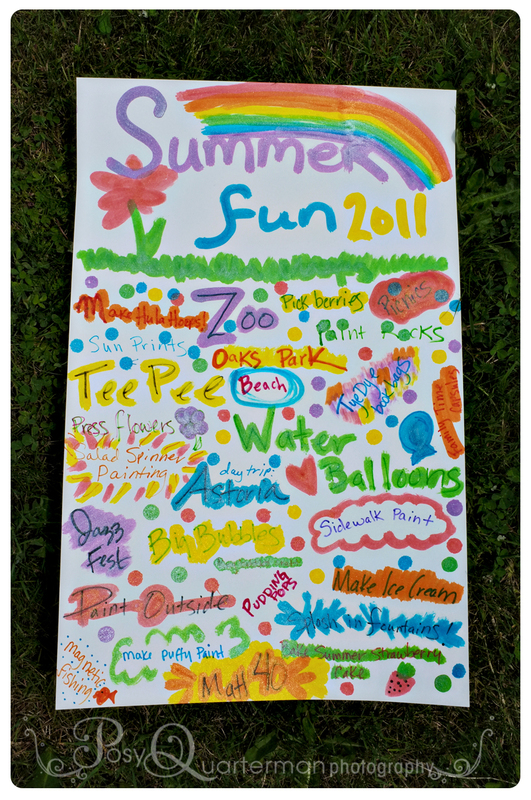 When we return we will be refreshed and ready to start checking off some of the fun things on our summer list. What are YOU doing this summer?